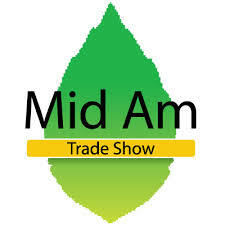 The 2004 Mid-Am Trade Show featured 655 exhibitors and 1,200 booths. Exhibitors representing everything from equipment and supplies to services and green goods were there. As the most comprehensive horticultural trade show in the Midwest, attendees were able to purchase a variety of products, or just gather information to make more informed buying decisions at a later date. Make sure you attend Mid-Am 2005 during January 19 - 21 at Lakeside Center in McCormick Place. The experience will benefit you, your business, and the industry. The following is a list of exhibitors that were at Mid-Am 2004.